Jim Brown, the director of the Indiana Department of Veterans' Affairs, resigned Friday, following a Call 6 investigation into misused funds. 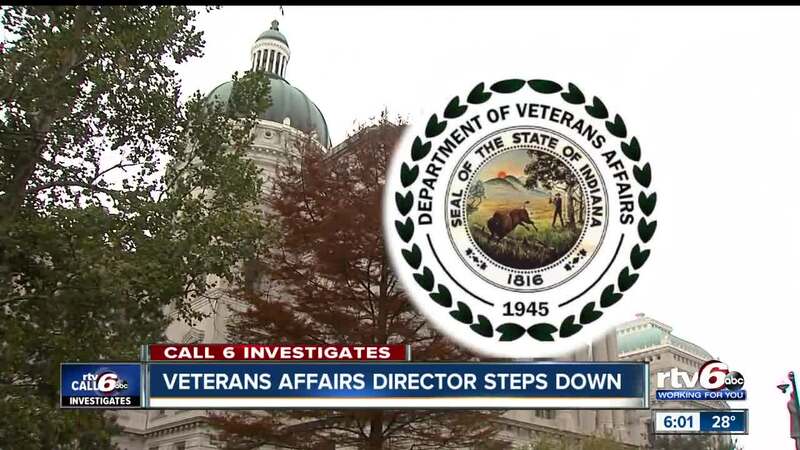 INDIANAPOLIS — Jim Brown, the director of the Indiana Department of Veterans' Affairs, resigned Friday, following a Call 6 investigation into misused funds. In November, two veterans raised concerns about the Military Family Relief Fund, which helps veterans get emergency help with food, housing, utilities, medical services and transportation. 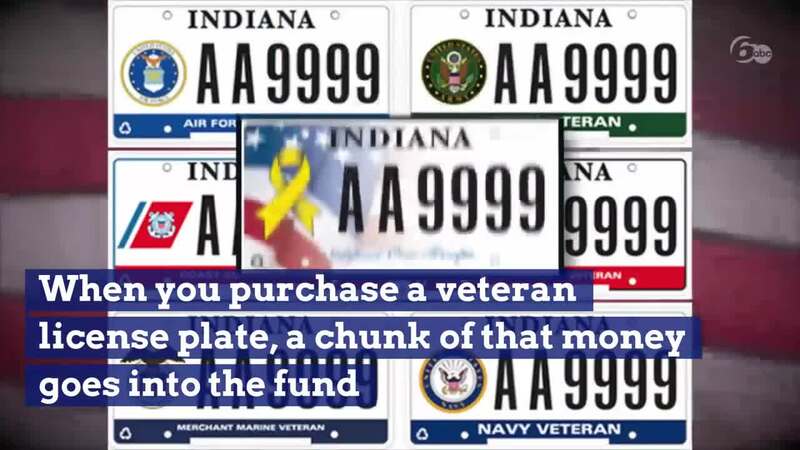 When you purchase a veteran license plate or a "Support the Troops" plate, a chunk of that money goes into the Military Family Relief Fund. The IDVA administers the fund, and it says on the website that veterans and their families can get up to $2,500. But records shared with RTV6 show several of the people who received more than the $2,500 include employees of the IDVA and the Military Family Relief Fund itself. In a statement to Call 6 Investigates, Brown said “a limited number” of people who received funds beyond the $2,500 limit were IDVA employees. At the time of the initial Call 6 investigation, Gov. Eric Holcomb's office declined to provide a statement. Brown has served as IDVA Director since February 2013. His resignation is effective Dec. 28, Holcomb's office announced.